This youthful red wine has been in production since the late 1850s. The Gamay grapes are grown in granite soils and picked exclusively from the Régnié village in the heart of Burgundy. 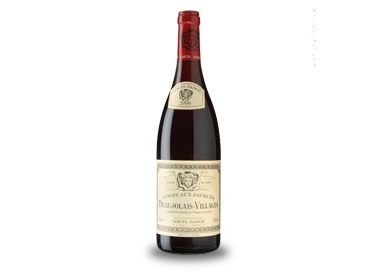 Unique in its production and unique in its character and flavour, this classic boasts fresh fruit flavours of cherry and hints of spice from the first sip. Its soft tannins make it a perfect match with white fish, cheese boards or a traditional Christmas dinner.